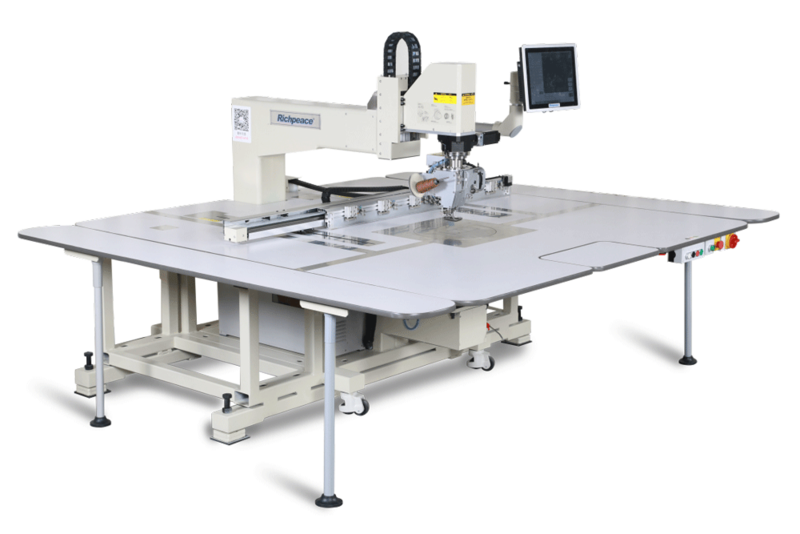 -Strong machine structure, guarantee pattern precision. -The automatic feeding structure with left and right sides, improve work efficiency. This allows more "needle time" instead of material handling.